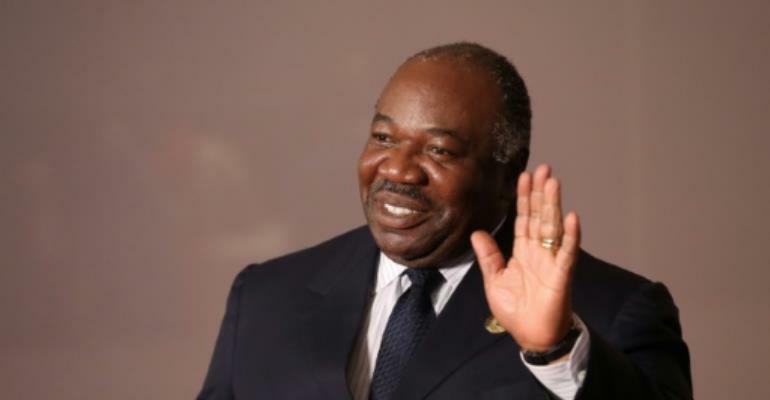 Bongo "will leave Morocco to return to Gabon on Saturday March 23," presidential spokesman Ike Ngouoni said in a statement. "(He) is delighted to return to his fellow countrymen... and wishes to give his warmest thanks... to the King of Morocco, Mohammed VI, for his excellent welcome and incomparable support throughout his stay." It has also sparked rumours that he has a body double for public appearances -- a scenario that the president's office vigorously dismissed on March 7.